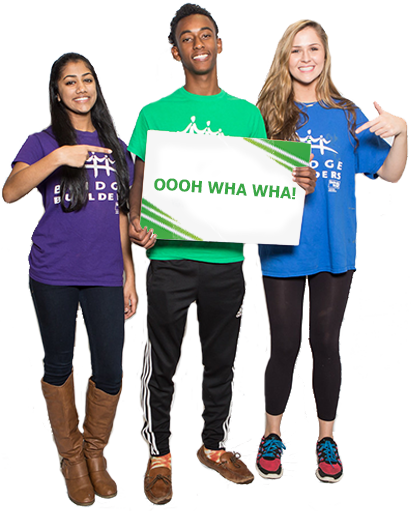 In December of 2010, BRIDGES was presented a $10 million matching challenge by an anonymous donor to establish a $20 million endowment. On Tuesday, Nov. 15, 2016, BRIDGES observed National Philanthropy Day with an event celebrating the conclusion of a six-year campaign. The fund now provides $1 million per year in annual operating revenue to ensure the endurance of one of Memphis’ most unique and respected non-profit organizations. Thank you to our amazing endowment supporters! Tommie and William B. Dunavant Jr.
Jeanne and Frank Jemison Jr.
Kathy and J.W. Gibson Jr.
Mimsy and Frank A. Jones Jr.
Susan and Chuck Smith Jr.
Diane and Benjamin F. Davis Jr.
Lisa and John H. Grayson Jr.
Eldra and Richard V. White Jr.
Stephanie and Spence Wilson, Jr.